Grenada, the “Spice Isle”, bears great magic in it’s exquisite vistas and natural nutritional resources. Join us for a week of inner healing and nutritional bliss. Release and rejuvenate with our master yoga instructors as you soak in the beauty of Grenada. Then heighten your spice senses in our Master Cooking Classes as our chefs introduce you to the fragrant nutmeg, cinnamon, cloves, vanilla, and cocoa that flourish in its fertile volcanic soil. Bathed in balmy turquoise waters, the string of islands that is Bermuda is like no other. Join us for an exceptional golf experience – a MasterClass with one of the most legendary Pro Tour players and an 18 hole experience at the renowned Mid Ocean Club. 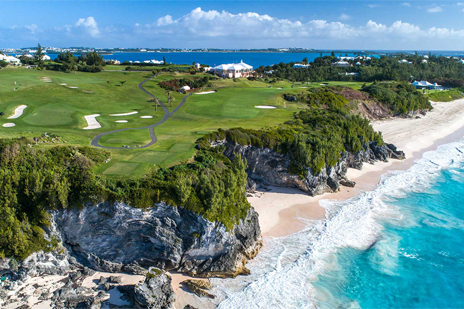 While off the course, explore the countless gems of Bermuda. In Bermuda, warm vibes are always in season. Bathed in balmy turquoise waters, the string of islands that is Bermuda is like no other. Join us for an exceptional golf experience – a MasterClass with one of the most legendary Pro Tour players and an 18 hole experience at the renowned Mid Ocean Club. While off the course, explore the countless gems of Bremuda. In Bermuda, warm vibes are always in season. Look no further. Enjoy our discounted fares! Enjoy our incredible prices on domestic and international airfare, as well as hotels and car rentals! Our affiliation with FareBuzz.com gets you the most competitive ticket pricing on the internet. Their wholesale contracts with many of the major airlines allow them to sell tickets for as much as 60% off the original price. Whether you're traveling for business or leisure, domestically or internationally, they have the deals you need. 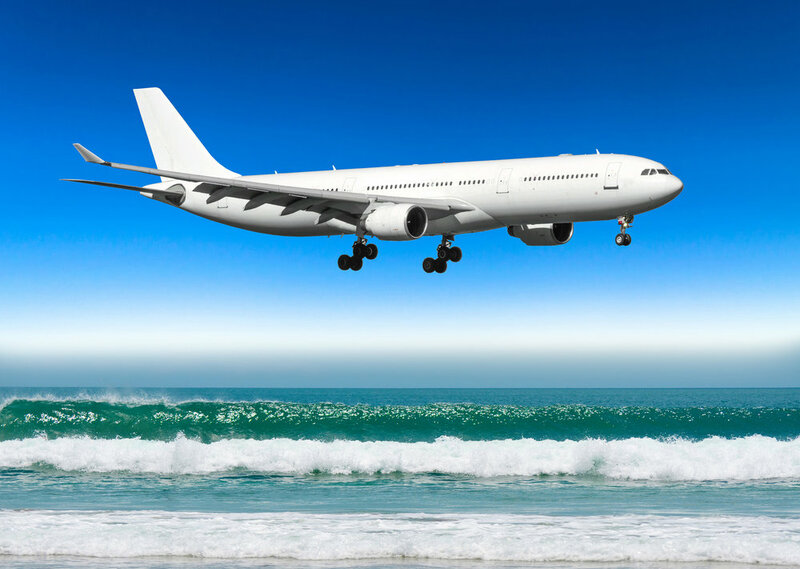 And if you still need help finding a cheap flight, their travel experts can assist you seven days a week. Getaway this winter to the warm beaches and balmy breezes of Barbados for a stirring Jazz experience like no other. Attend Master Jazz drummer, Carl Allen’s MasterClass and Concert during this colorful and eventful week. The world’s your oyster. Where do you want to go next? Tell us. We want to take you there – open up and unlock the local magic. Sign up to receive the latest news and updates for our Jazz Fete Barbados event in March 2019 and our other future events.